Sometimes, I forget how beautiful the earth is. And almost NEVER consider how beautiful it is INSIDE the earth. 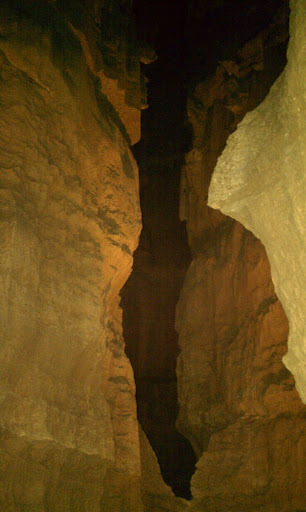 I had the opportunity to join a field trip and see exactly how beautiful it is. 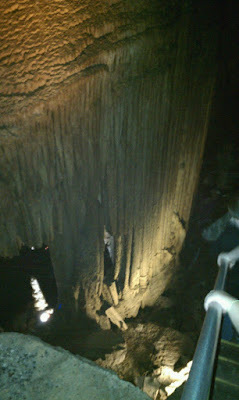 We learned lots of interesting cave facts and some of the history of Mammoth Cave in Kentucky! It was fabulous ! It was also a long day.... many hours and miles of hiking, literally, a thousand steps. I'm not even going to try to figure out how to merge the phone-uploaded pictures with the web-based text.